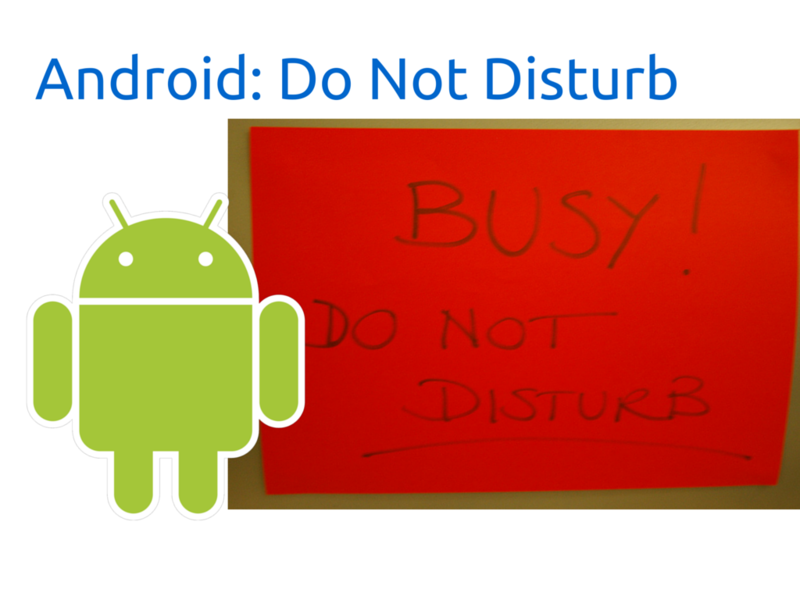 Android Marshmallow brought with it many great new features and changes, but my favorite among all of them has got to be the Do Not Disturb feature. Its a simple concept, but one that makes your life just a bit easier and saves you extra steps to silence your device. 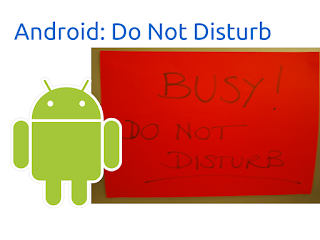 Below, please see my video of how to use Do Not Disturb. Google's DND feature is quite useful for users like me, and you have shared such a great tips for beginners. Keep it up.